The most accurate Brookfield town map available online. 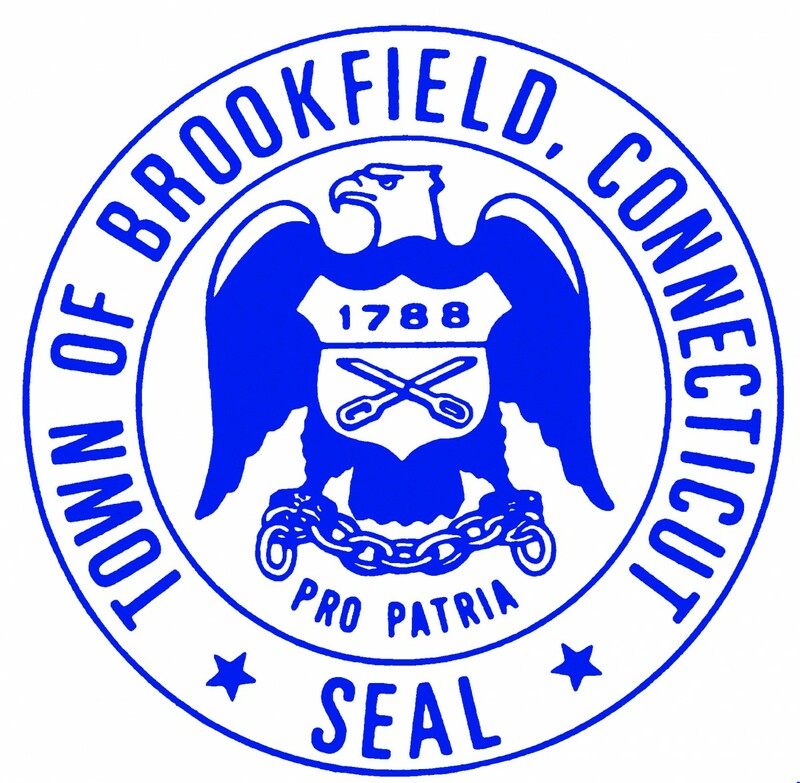 Brookfield is the home of 16,500 residents who have the good fortune to live in the beautiful rolling hills of western Connecticut. The two largest lakes in Connecticut border the Town, Candlewood Lake to the west and Lake Lillinonah to the east. Our citizens enjoy outstanding recreational facilities and spectacular scenery. The Town has a wide variety of home styles and values, excellent schools and a vibrant commercial district. We encourage you to check in frequently to learn about government activities and meetings, to find answers to questions, to utilize Town Hall services and to access municipal information electronically.